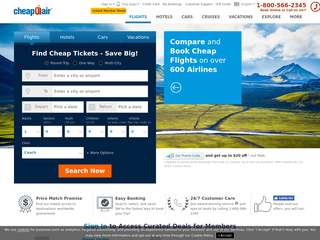 Book airline tickets & cheap tickets with CheapOair. Search affordable plane tickets, Hotels & Car Rentals. Enjoy huge savings on air travel.